Included with Mahabhuta is a small collection of useful Mahafunc&apos;s. They serve both as an example of Mahafunc implementation, and as basic HTML manipulations to simplify your projects. Typically you&apos;ll have a master MahafuncArray containing other MahafuncArray instances for each group of Mahafunc&apos;s. The Mahabhuta built-in MahafuncArray should be the last in the master list. This is to ensure we take advantage of the over-rideability principle. Various services want you to validate ownership of a website or domain by putting special tags in the HTML. At the moment we only support Google site verification. In other words, this can speed up the user experience by instructing the web browser what content can be prefetched. Several years ago the search engines cooperated on developing an XML based sitemap format that eases the process of indexing websites. This is extremely important as it helps the search engines properly index your website. This assists with referencing CSS stylesheets outside the page, that must be loaded from another file. When publishing an RSS feed there are two things to get correct on the page. One is the HTML block containing the RSS icon, and the link to the RSS feed itself. The other is metadata to put in the header. It&apos;s helpful for the page layout to declare both of those in the same place. But then there&apos;s the issue of getting the metadata tag into the header. If it finds the <head> tag, it inserts the <link> tag, and then deletes itself from the DOM. If this does not happen, then the <rss-header-meta> tag is not deleted from the DOM. Your processing pipeline might, like is done in AkashaCMS, run the Mahafuncs in multiple stages. In one stage the <head> section won&apos;t exist, while it will exist in a later stage. Implementation is a little more complex than for the other tags, as it will require hooking in some code to find the template file. The file named in file-name is the partial which is invoked, and once it&apos;s rendered the resulting HTML is substituted for the tag. While this can be run standalone, this feature can be integrated into a larger system. Collecting Metdata This first step creates a new metadata object, merging data from the metadata passed in through Mahabhuta with the value of data- attributes in the tag. The data- attributes are a universal feature in HTML supplying data values. Inside the partial Mahafunc, the $element.data() function is called to gather those items and to merge them into the metadata. Partial Body Text content of the tag is collected with $element.html(), and appears in the metadata in the partialBody field. Rendering the Partial The point of collecting metadata and the partialBody is to render the partial using a template engine. The metadata can be substituted into the partial as dictated by the template. The example file-name above, partial.html, would not be processed by a template engine, however, and would simply be what replaces the tag. There are two methods to render the partial through a template engine, one uses the default built-in renderer, and the other uses an external renderer. Default internal Partial renderer With no further configuration the file named in file-name is looked for in the current directory. Files ending in .ejs are rendered using the EJS template engine, and files ending in .literal are rendered using the template-literal engine. Files ending in .html are used intact with no modifications. In either case the resulting HTML is substituted for the tag. If the file ends in any other extension, an error is thrown. Supplying a list of directories to search in It&apos;s possible to set up an array of directories to search for the partial file. Make mahaPartial.configuration.partialDirs an array giving directory names to earch, and the first one found will be used. Configuring an external Partial renderer The above method is powerful but limited. What if you want to use other template engines, or to use Markdown or Asciidoc in your Partial? A generalized rendering process for Partial&apos;s is best handled by an external Renderer. 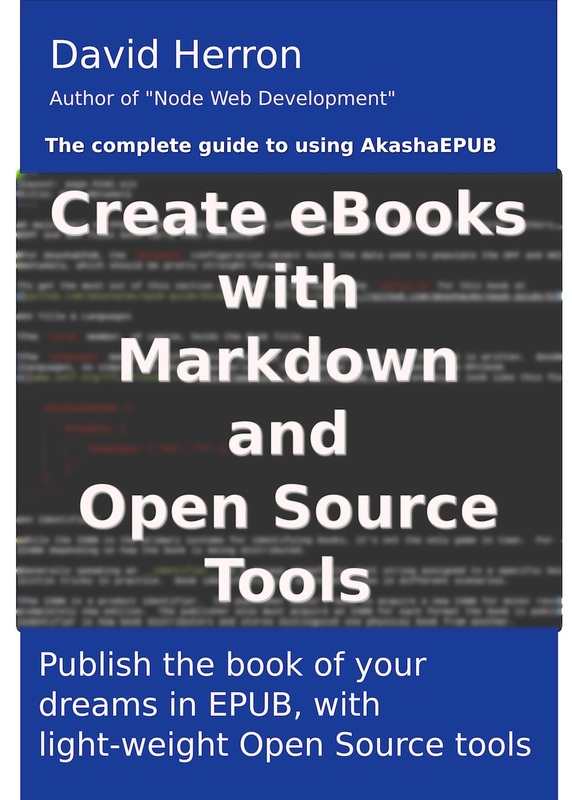 For example Mahabhuta&apos;s sister project, AkashaRender, supplies a rendering process exploiting its Renderer objects. To integrate your own rendering process, overwrite the mahaPartial.configuration.renderPartial function with your own. The function signature is (fname, attrs) where fname is the file passed in file-name and attrs is the merged metadata object. 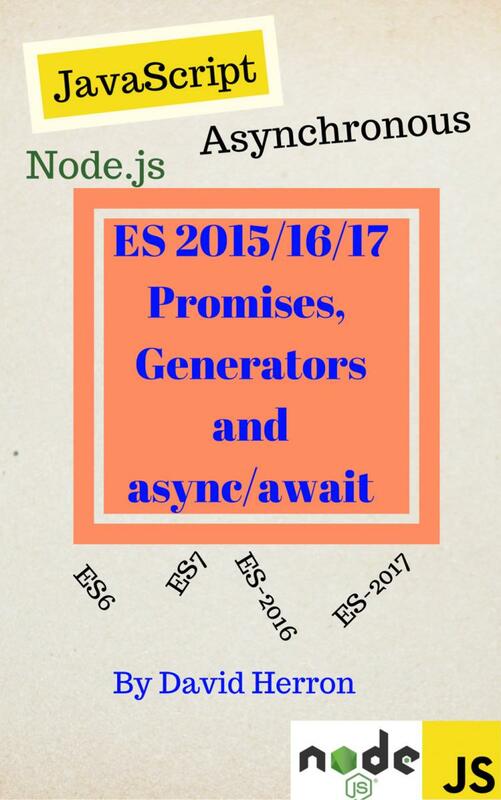 The function must return a Promise that when fulfilled produces the rendered HTML.